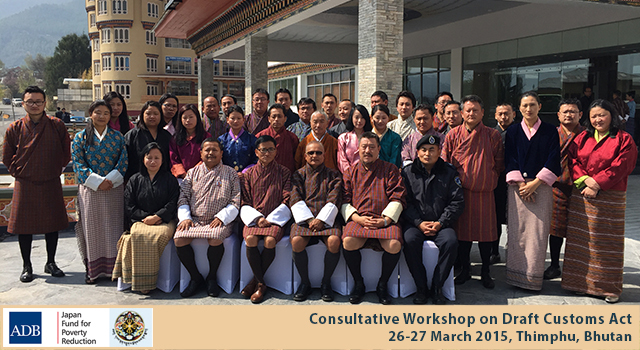 Bhutan’s Department of Revenue and Customs (DRC), Ministry of Finance held a Consultative Workshop with the Government and autonomous agencies on the Customs Act of 2000 on 26–27 March 2015 in Thimphu, Bhutan. 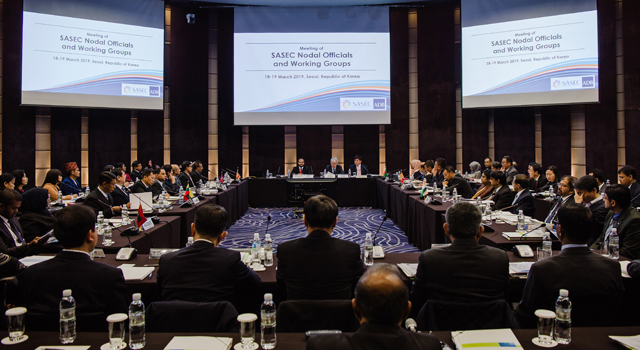 The consultations sought general consensus on proposed amendments to the Customs Act, which were drafted following Bhutan's accession to the Revised Kyoto Convention(RKC) in September 2014. The Workshop achieved its goals and participants clarified system constraints, and provided feedback and suggestions to DRC. Final review by DRC of all changes incorporated in the Draft Customs Act before its submission to Parliament. 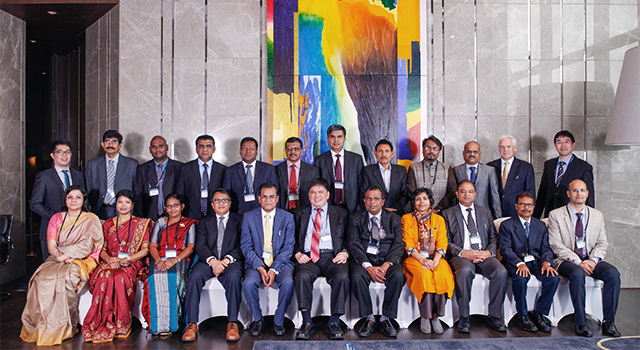 The Workshop was attended by representatives of relevant ministries and autonomous agencies, including the Ministry of Finance, Ministry of Economic Affairs, Ministry of Home and Cultural Affairs, Ministry of Agriculture and Forests, Ministry of Information and Communications, Office of the Attorney General, Bhutan Standards Bureau, National Environment Commission Secretariat, Bhutan Narcotics Control Authority, Royal Monetary Authority of Bhutan, Bhutan Info Comm and Media Authority, and Bhutan Postal Corporation Ltd.
Mr. Tenzin Norbu, DRC Collector chaired the Workshop, with officials from the SASEC Project Management Unit conducting the sessions. 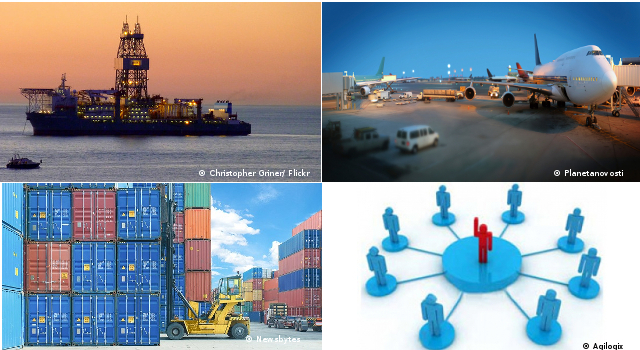 In his opening address, Mr. Norbu highlighted the importance and benefits of being a contracting party to the RKC, discussed DRC’s initiatives—including the Customs Act of 2000—in the Customs reform and modernization process to facilitate trade, and requested cooperation and support from all stakeholders. ADB, through a Japan Fund for Poverty Reduction technical assistance project, financed the workshops and provided logistical arrangements and support.